How To Add CSS Customize Google Translate Widget | BloggersStand ';-1!=b.indexOf("img.youtube.com")&&(a=' ');d=a+''+p+''+titlex+"
Hello,Today in this article we are going to explain How to add a custom CSS Google Translate Widget in blogger template.Translator gadget is very important for each and every website or blog,because it's always happened when we visit some different language blog and we want to read that article at that time we need a translate tool for web page because if you can't read that content you will not visit that site just because of language problem.So whenever these kind of situations occurs we always thought why there is no translate widget. That's why we are presenting stylish google translate widget for blogger template . 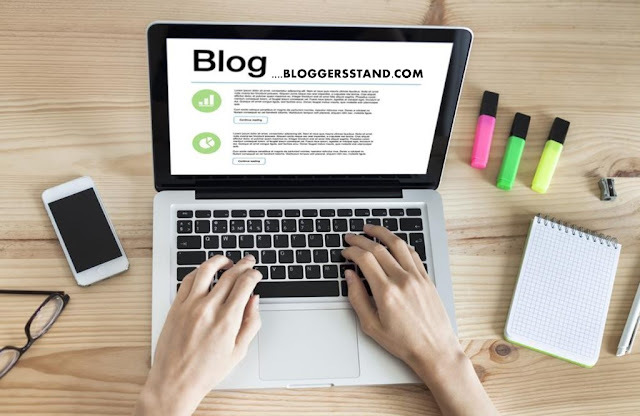 So install this widget and never miss your different language visitors from your website.Make your blogger blog language friendly website.we have customized the gadget with CSS to look more beautiful and match your website standards. So to grab this widget just follow the steps mentioned below. See the Pen Google Translate Widget For BLogger Template by BloggersStand (@bloggersstand) on CodePen. Step .3 Now Save Your Gadget..Done ! learn trick to install embed Custom google translate gadget for blogger template,css google language translation tool,responsive language changer gadget to english hindi to any language. 0 Comments on "How To Add CSS Customize Google Translate Widget" So Far - Post Yours!